Your boat will always look shipshape when Yacht Maintenance Company takes care of it for you. 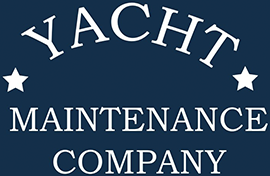 Maintenance such as yacht painting helps improve your vessel's overall appearance. We also do propeller repair and other mechanical services to ensure your boat performs optimally. 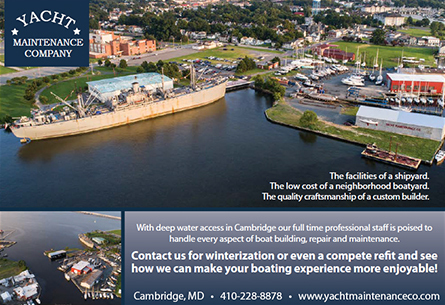 Our location on the Choptank River makes it easy for you to bring your boat to our facility via the river. If you prefer, we haul it to our location. We do whatever is needed to maintain the outside and underside of the boat or yacht. 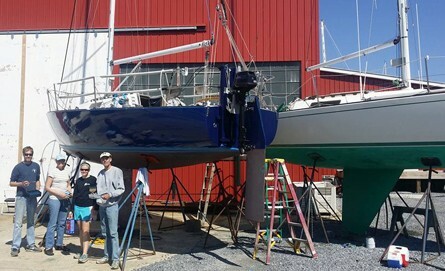 For example, we take the vessel out of the water to wash the bottom and repaint, wax, remove the barrier coat, and remove fiberglass blisters by sanding or blasting.